The Repairer of Reputations is the leading story in Chambers' collection, The King in Yellow (1895), and featured in our collection of Dystopian Stories. 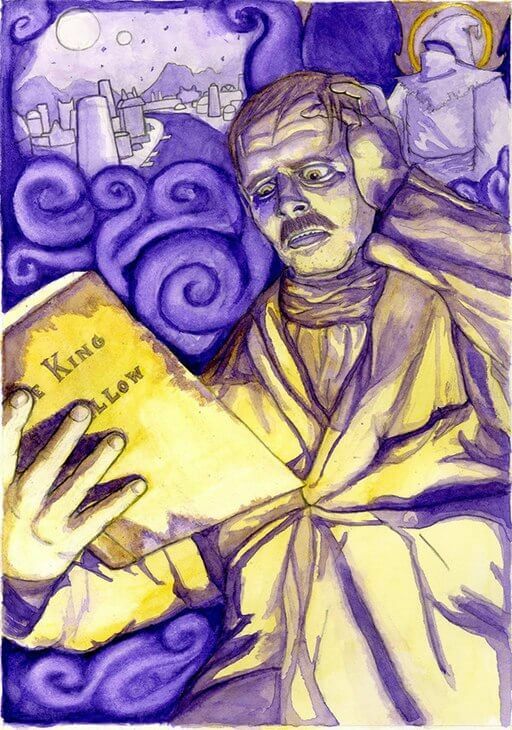 The protagonist, Hildred Castaigne, is an Unreliable Narrator, who completely self-destructs after his obsession reading the play, "The King in Yellow." Add The Repairer of Reputations to your own personal library.